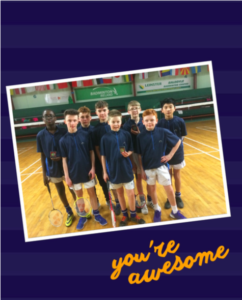 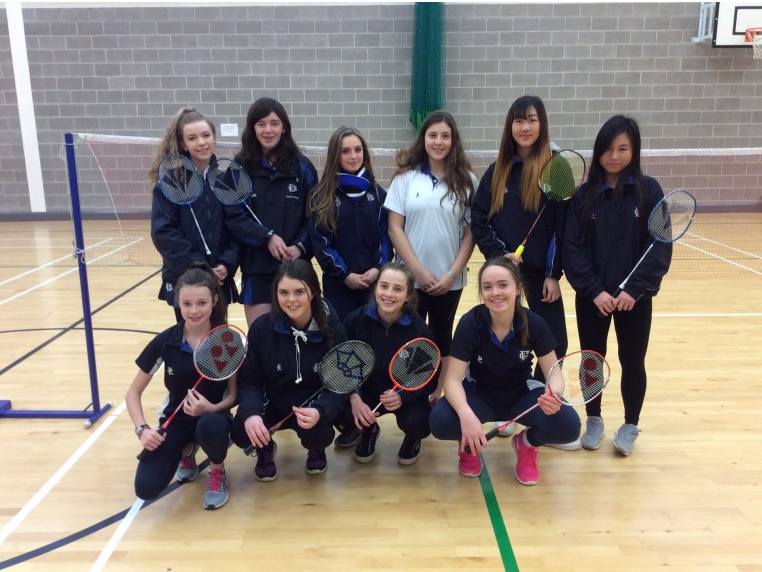 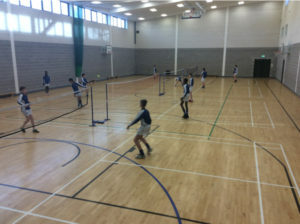 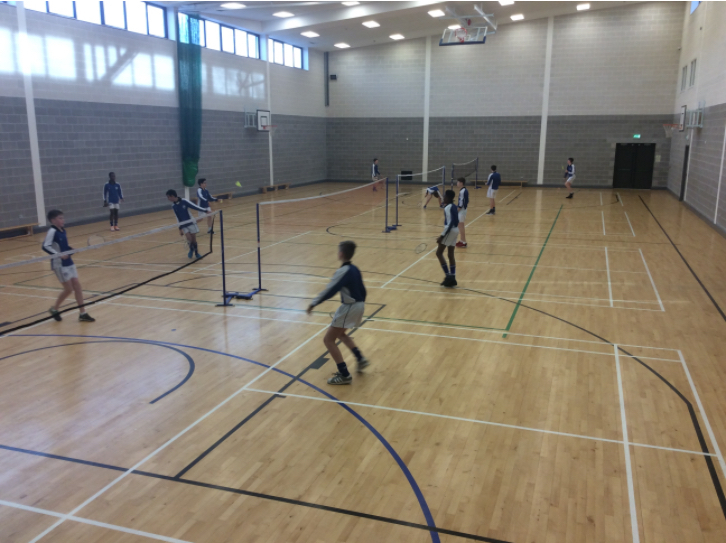 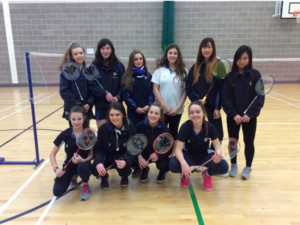 Badminton has become a popular sport among both boys and girls in DGS, particularly since the construction of our new Sports facilities in Finnamore Hall in 2014. 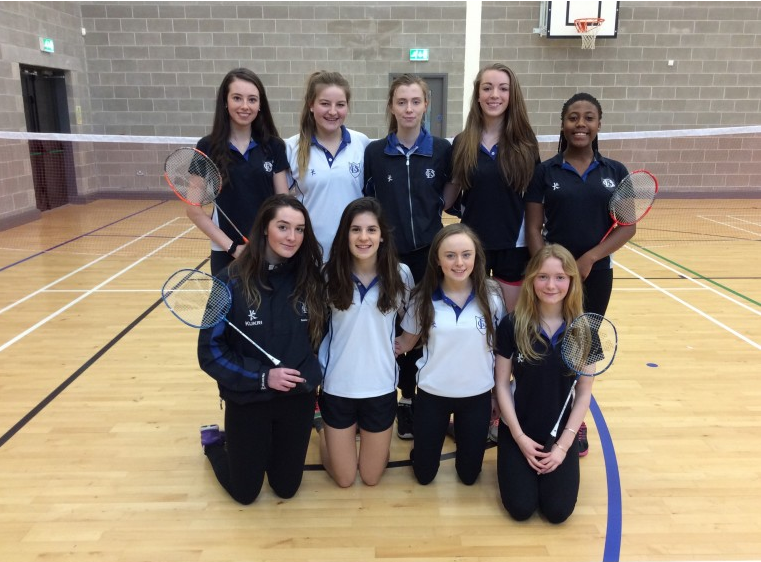 Teams compete at u 14, 16, and u 19 level in the Louth Finals each year. We have enjoyed much success, with teams regularly crowned Louth Champions and qualifying for the Leinster Finals in recent years.